With 6lb already lost in the first week of the Sirtfood Diet, how did I fare in Week 2? Last week I successfully completed Week 1 of the Sirtfood Diet, losing a grand total of 6 pounds as well as feeling much healthier and sleeping better than I have in years – you can read all about how I got on with week 1 of the Sirtfood Diet here. But how did I get on in Week 2? It was so nice to be back on 3 meals a day!! The juice part of the diet, did its thing and helped me lose 6lb, but now comes the much more fun part of the diet: the ‘maintenance’ phase! 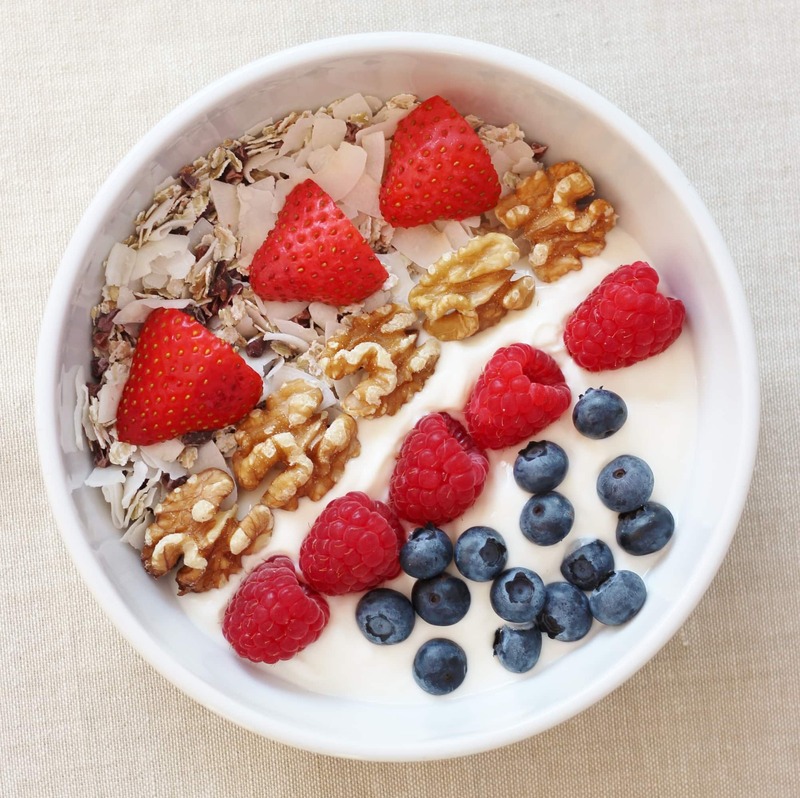 This part of the diet is much more of a healthy eating plan than a ‘diet’ per se. You are allowed 3 healthy Sirtfood meals a day plus 1 or 2 little snacks. Drinks-wise you are still limited to green tea, coffee, black tea and water, but you are now allowed to have 2-3 glasses of red wine per week. Today started off with a Sirtfood Smoothie, which was ok, but not as nice as the Sirtfood Muesli and it was a bit of a disappointment that after 7 days off breakfast, the first breakfast you are allowed is in liquid form! Lunch was much more exciting: I had another Chicken Sirtfood Supersalad, which was just as nice as it was on Saturday. I had already baked an extra chicken breast at Sunday dinner time so this salad took just minutes to throw together. Dinner needed to be flexible as my husband was getting back late, so I opted for the veggie option of Tuscan Bean Stew again, which was very easy to make and tasted wonderful. On Monday night I did my weekly shop – it was a little more expensive than my usual shop but not by much and pretty easy to do, as I had already got all the tricky things in before I started the diet. I mainly stuck to the plan, but swapped in a few meals from The Sirtfood Diet Recipe Book. I was impressed at just how family friendly The Sirtfood Diet Recipe Book is. There are lots of family favourites in there, such as Spaghetti Bolognese, Fajitas, Chicken Korma and Beef Bourguignon. In fact by the time I’d finished I had a list that was far too long of all the meals I wanted to try! 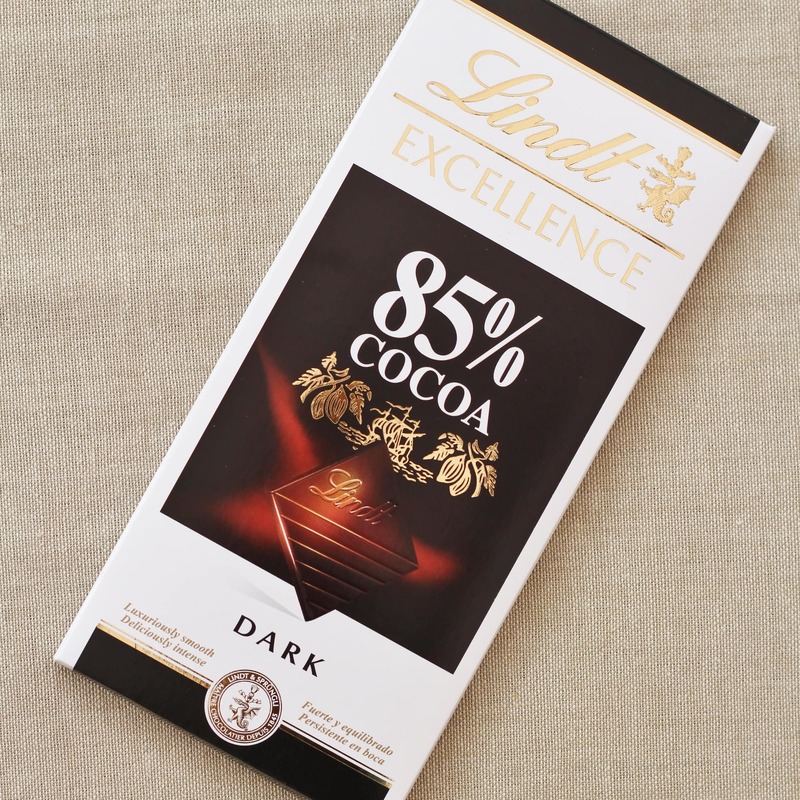 And yes, I did keep up my little Lindt 85% chocolate habit – pretty much all week in fact! Breakfast was the wonderful Sirtfood Muesli again, which was as nice as always. This really is a fab way to start the day and fills me up brilliantly. I don’t feel hungry again until lunchtime. Tuesday was the day of my daughter’s school trip and I was going along as one of the parent helpers, so I needed to have something at lunchtime that would work well as a packed lunch. Fortunately the lunch scheduled for Tuesday was wholemeal pittas. Perfect for a packed lunch. 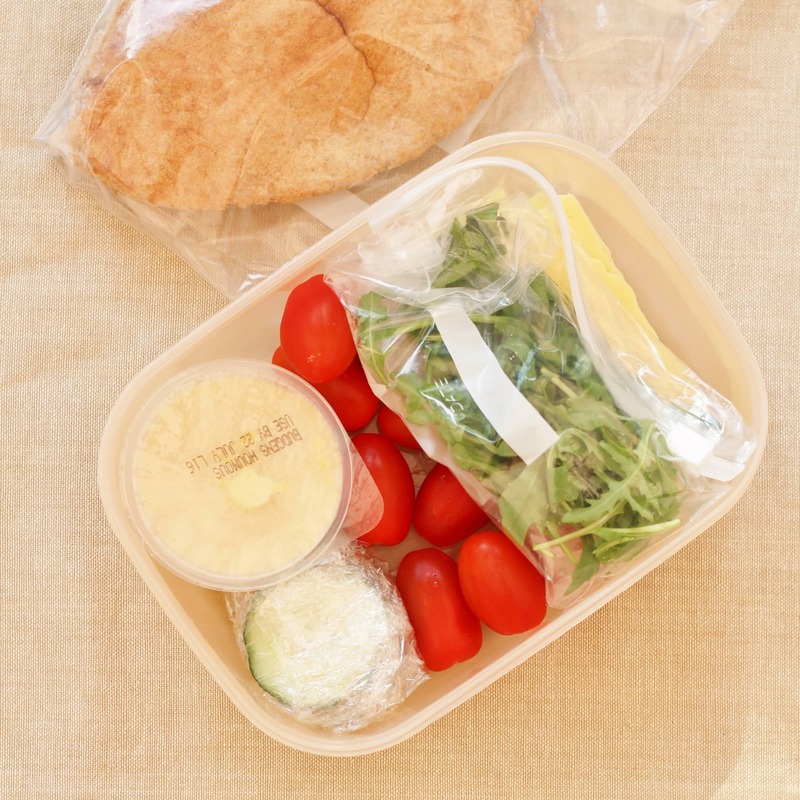 I do however have a strong aversion to soggy sandwiches, so instead of making my pittas up in the morning, I packed everything I would need for them and made them up at lunchtime, much to the amusement of my daughter’s classmates! The tagine was served with yet more buckwheat, but actually by this point I was really beginning to get a taste for the buckwheat! I think it’s a bit of an acquired taste and now I’m accustomed to it, I’m really quite enjoying it. Even the kids didn’t complain this time! If you want to know more about buckwheat, do check out my recent post: What is buckwheat and how do you cook it? 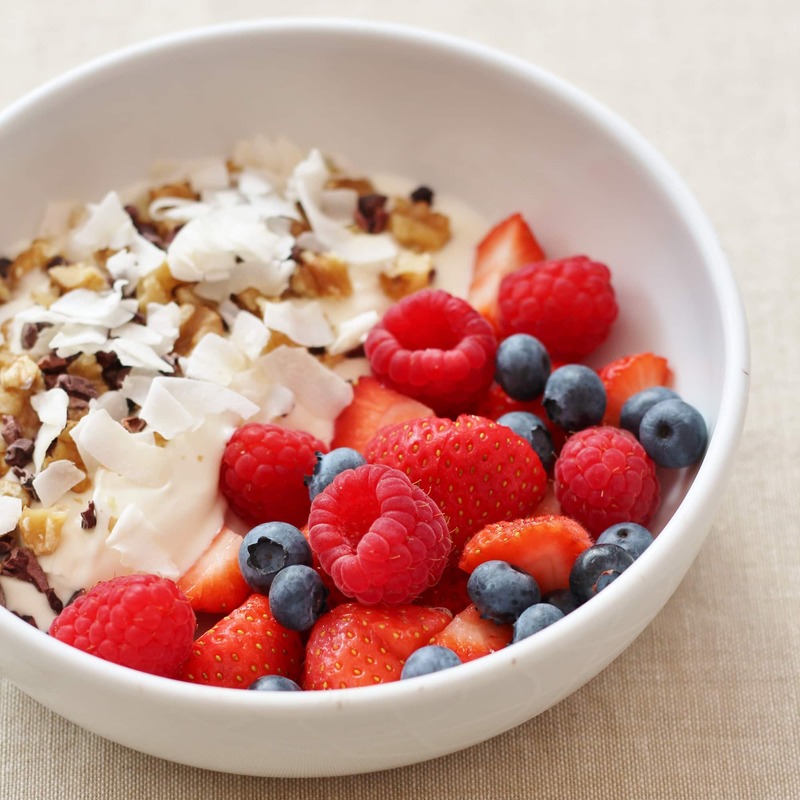 For breakfast I had Greek yogurt with mixed berries, chocolate and walnuts – a rather decadent treat for breakfast – and much nicer than Monday’s smoothie. 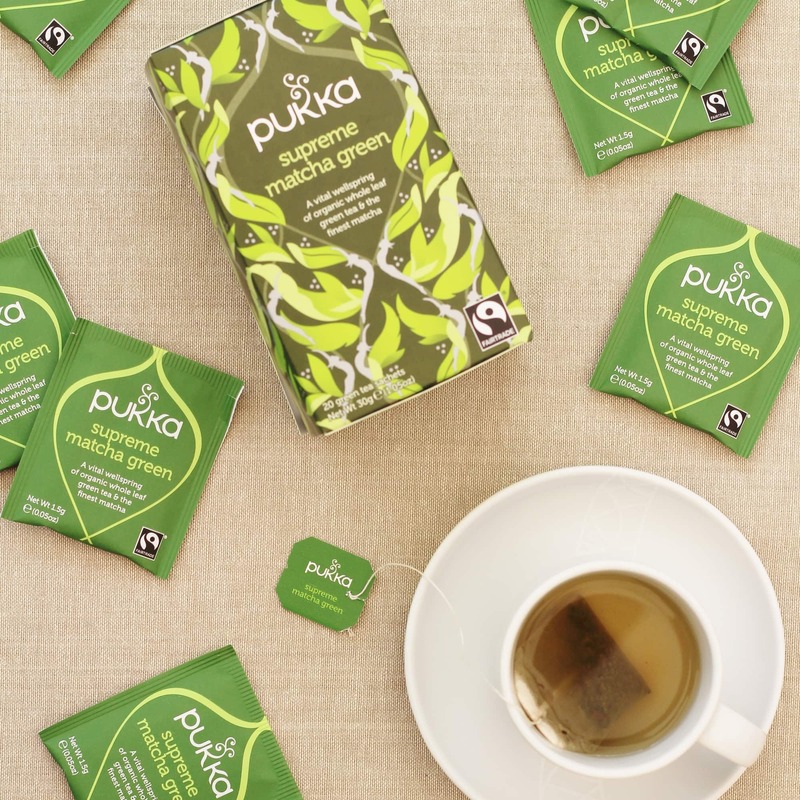 (And waaay better than the green juices!). I added a few coconut flakes for extra scrumptiousness. Lunch was supposed to be the Sirtfood Supersalad again, but still having some ingredients left over from yesterday, I decided to have pittas again. I think one way this diet could be improved is by recognising that you might have some leftover ingredients from the previous day and reusing them the next day. If I just followed the diet plan as set, I would have had to throw some pittas and other ingredients away. 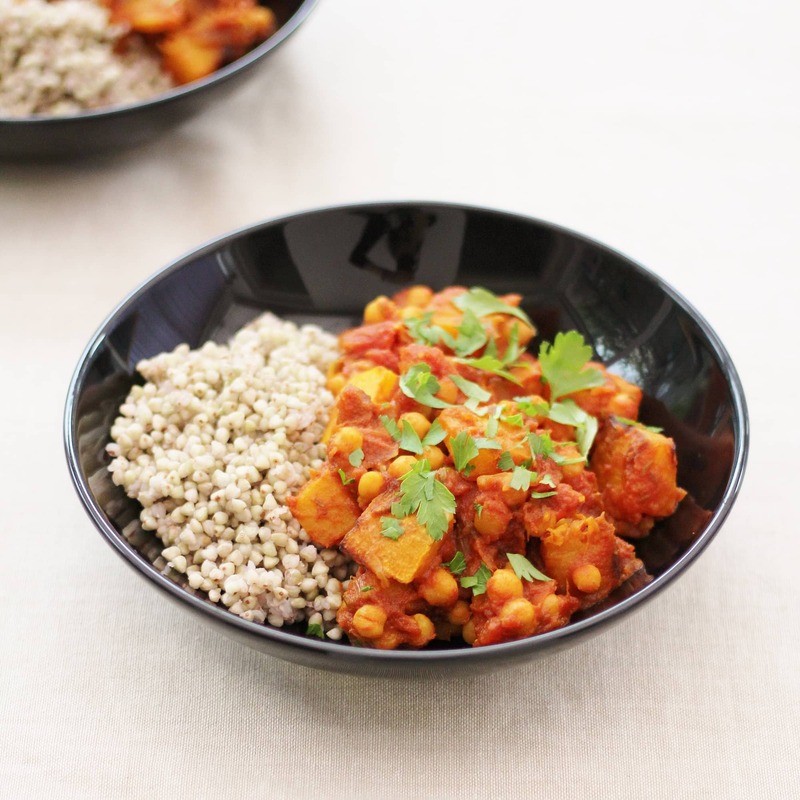 I also think some of the dinners, such as the tagine, would make great lunches and making an extra quantity the night before would make lunchtimes so much simpler. The kids and I had a great time making these delicious Sirtfood Bites after school. 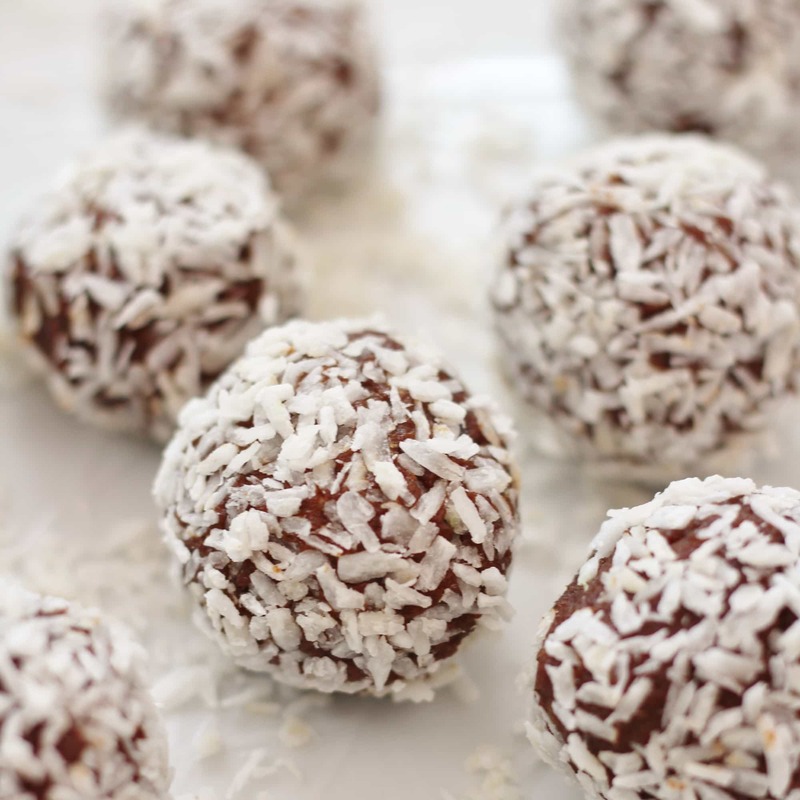 They are made from a mixture of dates, cacao, walnuts and turmeric and taste absolutely amazing! You are supposed to have 1 to 2 a day. Unfortunately by the end of Wednesday there were none left in our house – I guess the kids liked them then! Oh well, far better for them than Haribo!! I did manage to snaffle a couple though. On Wednesday I usually go for a run with my jogging group so a couple of Sirtfood Bites were just perfect for giving me the energy for a 4.5 mile run…Ok so it was actually 4 Sirtfood Bites that I ate. But I figured I would burn them all off on my run, no? Wednesday’s dinner was a delicious chilli con carne, which was just perfect for a day when we were all eating at different times. I made the chilli for the kids and then reheated it for my husband and I later. The kids had it with white rice and hubby and I had ours with buckwheat. The chilli was a fairly standard recipe, but with plenty of sirtfoods from chilli, red wine, turmeric and cocoa. It tasted fabulous, though not quite as nice as my Slow Cooked Chilli Beef. I think I might try adding some cocoa, turmeric and red wine into my Chilli Beef next time I make it, to up the Sirtfood content! Thursday’s breakfast was supposed to be spiced scrambled eggs, but the idea of cooking and eating scrambled eggs at 7.30 on a busy school morning just did not appeal, so I made the wonderful sirtfood muesli instead. To shake things up a little, I added in a few blueberries and raspberries in to the mix as well. Lunch was supposed to be the strawberry buckwheat tabbouleh again, but I decided I rather fancied having a go at something else, so instead I made this rather awesome potato salad to go with rainbow trout and watercress, a recipe from The Sirtfood Recipe Book. I also added in a handful of rocket for extra Sirtfood goodness. This one was one of the stand out meals of the week and very simple to put together. You simply cook a few new potatoes and then dress the hot potatoes with a simple mixture of capers, red onions, lemon juice, extra virgin olive oil, parsley and celery. 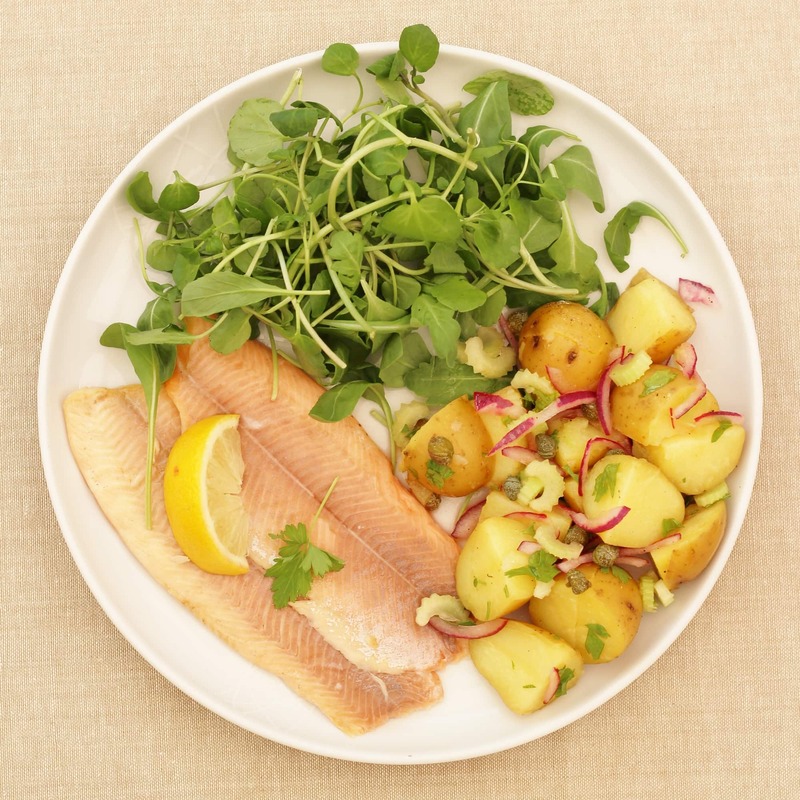 Add a ready cooked fillet of smoked trout and a handful of watercress and you are good to go. I really couldn’t get enough of this! I was feeling slightly peckish at about 4pm and unfortunately we had polished off all the Sirtfood Bites the day before. I didn’t have time to make any more, so instead I had a handful of walnuts and a date. I figured since they were both Sirtfoods and ingredients in the Sirtfood Bites, they would make a good alternative. It would be nice to have a few suggestions for quick and easy snacks in the books, though. The Sirtfood Diet Recipe Book does have several snack recipes, but no suggestions for quick and easy snacks you don’t have to make. 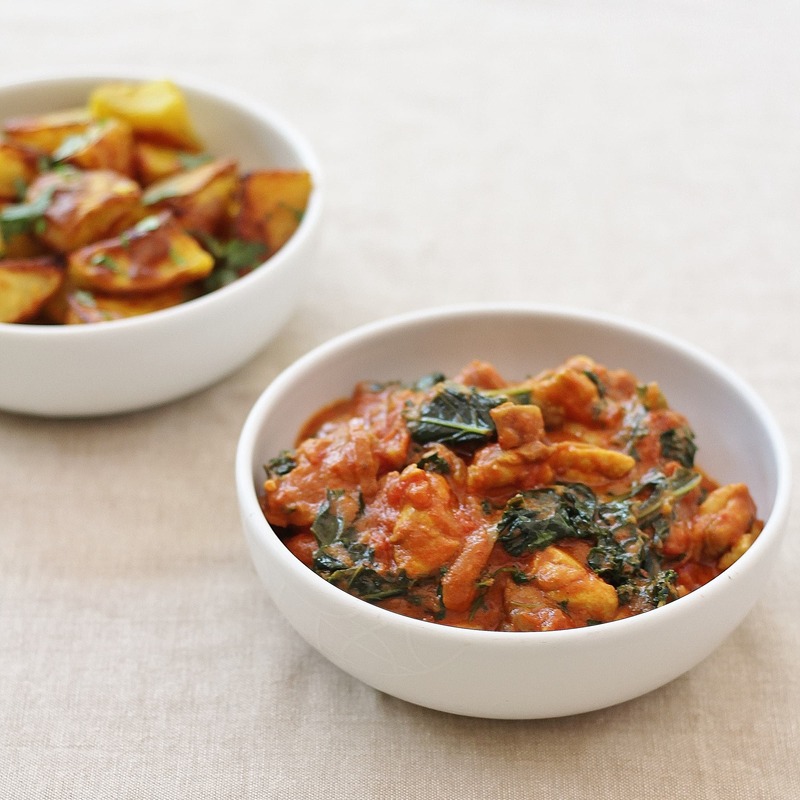 Dinner was one I had been looking forward to since I first started the diet: Chicken and Kale Curry with Bombay Potatoes. I slightly adapted the recipe, using chicken thighs instead of breast fillets, but otherwise kept everything broadly the same. It was a nice enough curry, but by no means my favourite meal of the week and the Bombay potatoes were a bit boring – more like yellow roast potatoes than Bombay potatoes! I did feel I may have over indulged on Thursday – I ate quantities of both meals that were a little larger than I should have, as well as having that extra snack and low and behold when I weighed myself on Friday morning I had put on a pound. However despite putting on a pound, I have still been reaping the rewards of a very healthy diet. I am still feeling very much ‘bright-eyed and bushy-tailed’ and continue to sleep incredibly well. My stomach is also flatter than it’s been in years! 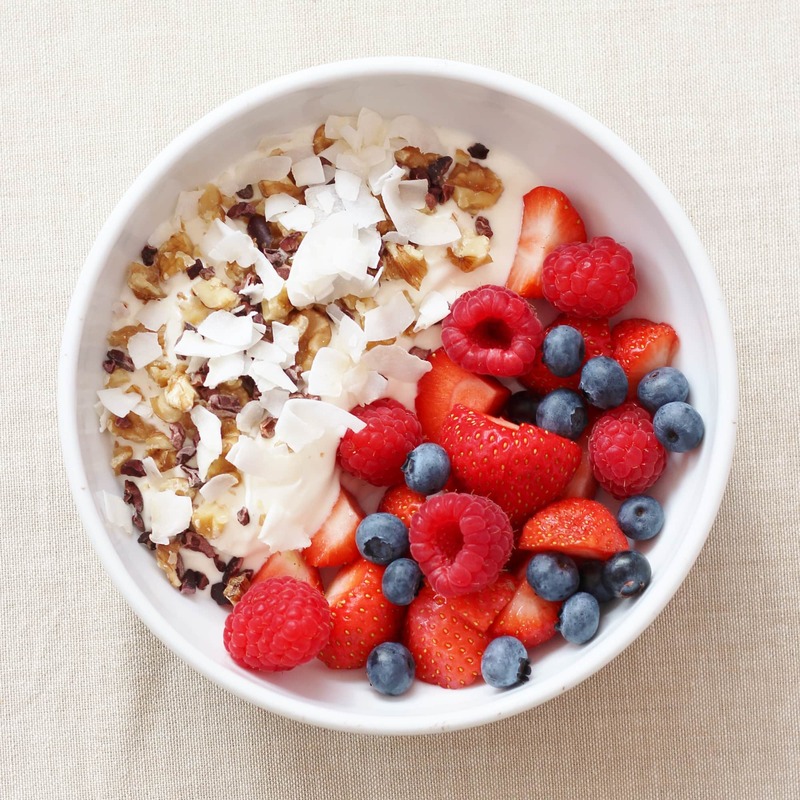 Friday’s breakfast was a re-run of Wednesday’s, with Greek Yogurt, fresh fruit, cacao nibs, walnuts and coconut flakes. Totally delicious and easily kept me going until lunch. I actually should have had the Sirtfood Smoothie, but I decided the yogurt and fruit option would be much nicer – and it was! For lunch I decided to have the Sirtfood Super Salad, instead of the Waldorf Salad on the plan. I am enjoying the fact you can mix and match and swap in different things, depending on what you fancy. This time I chose to have some leftover feta cheese instead of chicken in my salad. 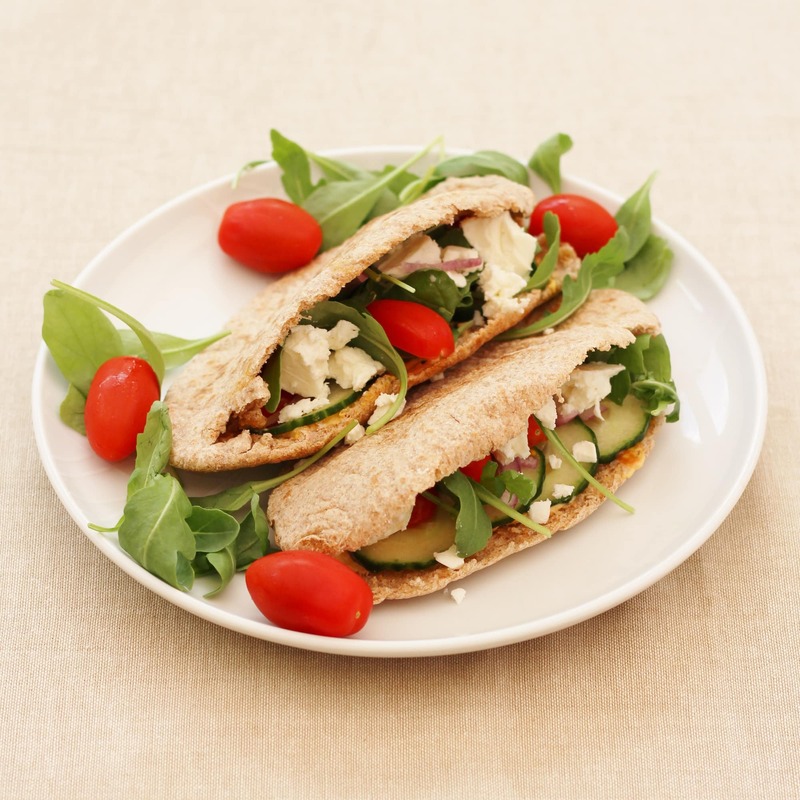 Although not an ‘official’ option, I had some left over from Wednesday’s pittas and I knew it would go brilliantly with the other ingredients, particularly the rocket, avocado and walnuts – and it did! I will definitely be having this version instead. I actually preferred it to the chicken option. I did try to keep the diary as free as possible for the 3 weeks of the Sirtfood Diet, but it was impossible to find 3 weeks with absolutely nothing planned and we had had this Friday ear marked as a ‘date night’ for months. I suppose I could have cancelled it, but my husband and I have date nights so infrequently that, well, I didn’t really want to! So we decided to go ahead and go out to a restaurant as we had originally planned. However, this did give me a bit of a problem, Sirtfood-wise. There are absolutely no instructions for what to do at a restaurant in the book. Obviously I couldn’t ring up the restaurant and ask them to make Buckwheat Pasta with Smoked Salmon , Chilli and Rocket, as per the plan! I decided to just go for small portions and only one glass of wine. We went to a lovely Thai restaurant – which was great as I knew I would get at least a few Sirtfoods, such as chilli, shallots, nuts, herbs and spices, as well as that all important glass of red wine. I also had a coffee afterwards rather than pudding. And I can tell you, after 12 days of abstinence, that glass of red wine tasted very good indeed! 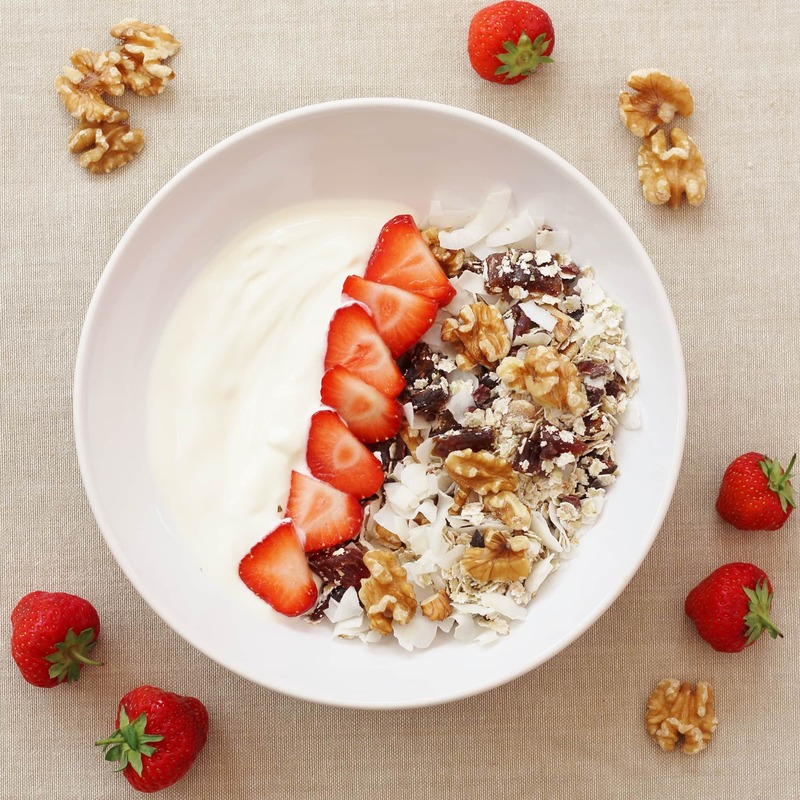 As I was going on a 10k run on Saturday morning, I knew I needed something substantial for breakfast – and I most definitely did not have time to make pancakes, as per the plan. I have been looking at my buckwheat flakes and wondering if they might make a good porridge all week, so decided Saturday would be a good day to give it a go. I cooked up a mixture of buckwheat flakes, flavoured with cacao (unrefined cocoa, not a typo! ), dates and coconut. And topped it with a mixture of walnuts and berries. Not a bad breakfast option, if I may say so and perfect for my run. I felt like I had rocket fuel inside me! And shaved 5 minutes off my previous PB!! Lunch was supposed to be Tofu and Shitake Mushroom soup, which sounded nice to me, but I couldn’t imagine anyone else in my family would be particularly happy with it, so I swapped in another recipe from The Sirtfood Diet Recipe Book of Grilled Sausages with Herby Scrambled eggs. I slightly adapted the recipe by adding in some turmeric and chilli to the scrambled eggs to make them extra Sirtfoodie!! 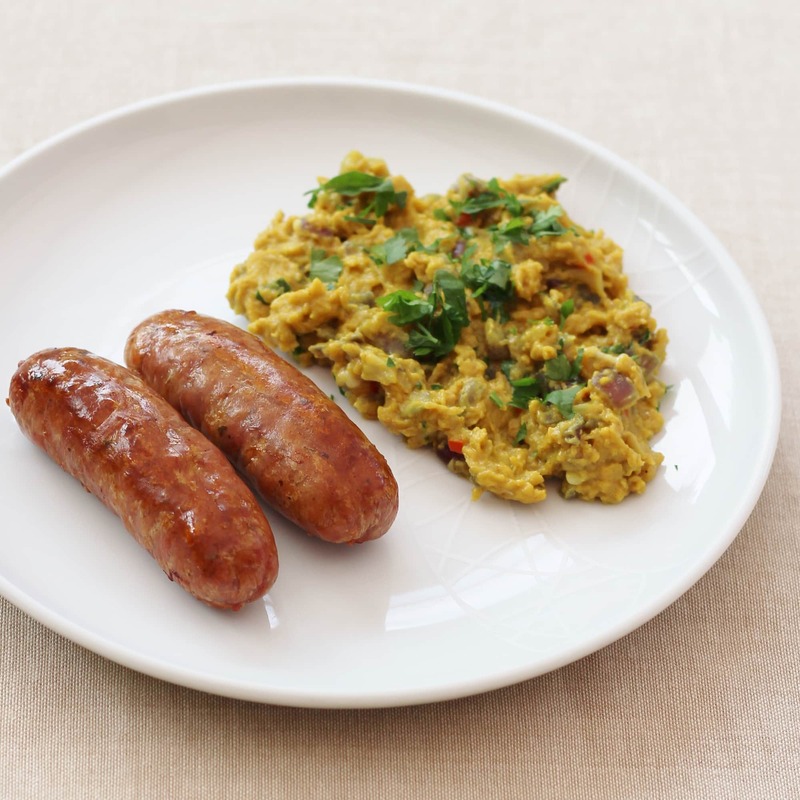 My kids were not convinced and refused to try the eggs, instead plumping for toast and baked beans to go with their sausages. My husband had all of the above! I had a bit more time on Sunday morning so decided to make the Sirtfood Pancakes, which should have been Saturday’s breakfast. 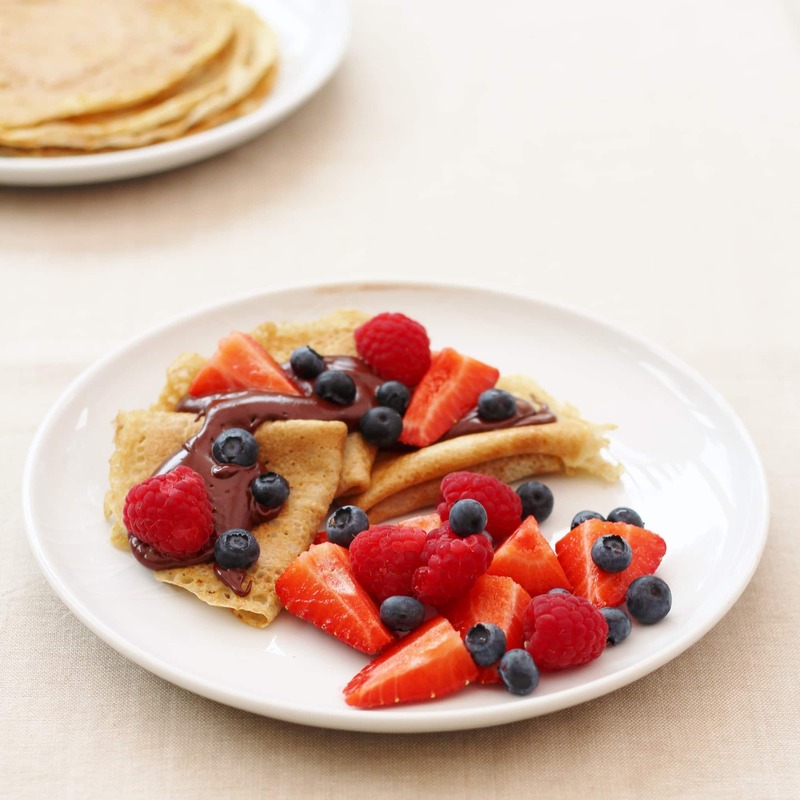 These delicious pancakes were made with buckwheat flour, rather than wheat flour, and served with a delicious dark chocolate sauce, strawberries and walnuts. They were unbelievably good and quite obviously the kids thought all their Christmases had come at once. My only complaint would be that the recipe called for 1 tablespoon of double cream and there were no other recipes that called for double cream in the next few days, meaning the cream would have been wasted…if it hadn’t been for the fact my kids and husband promised to help me polish it off! For Sunday lunch we all had the pittas again, with more feta and this time lemon and coriander houmous – also delicious and the kids really enjoyed choosing what to put in their pittas. Then for dinner we had the pizzas that we should have had on Saturday evening. 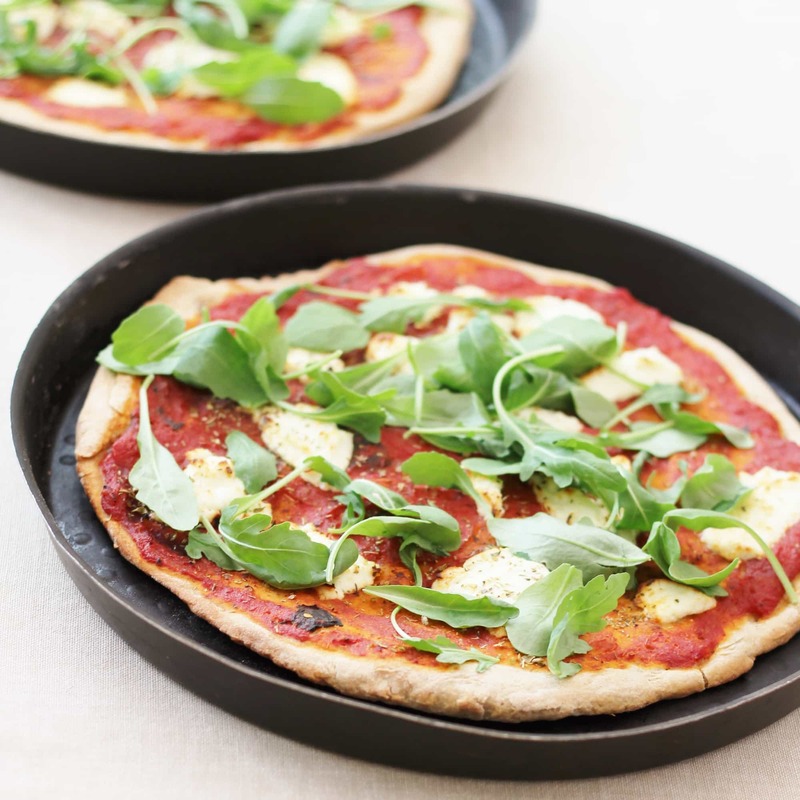 Like with the pancakes, the pizzas were made using buckwheat flour. The tomato sauce has red onion in it too for added Sirtfood goodness. There are several ideas for toppings but I went for goats cheese, rocket and chilli…for me and me and my husband…I let the kids choose what they wanted to have and they plumped for cheddar cheese, mushrooms, peppers and oregano. But we all had fun making and eating the pizzas and it was a lovely thing to do as a family on a Sunday afternoon. And a lovely end to week 2 of the Sirtfood Diet. Week 1 was quite nice, but in Week 2 the recipes got even better: highlights have included, that amazing Sirtfood Chilli, the wonderful potato salad, those chocolate covered pancakes and the wonderful Sirtfood pizzas! – and I’ve been looking ahead to what I plan to cook next week, mostly from The Sirtfood Diet Recipe Book and the recipes are even better. With the possible exception of Week 1, this is definitely a diet for foodies! I have been musing over week 1 and how it went. There is no denying it was a bit of an extreme week, though less tough than I had anticipated. 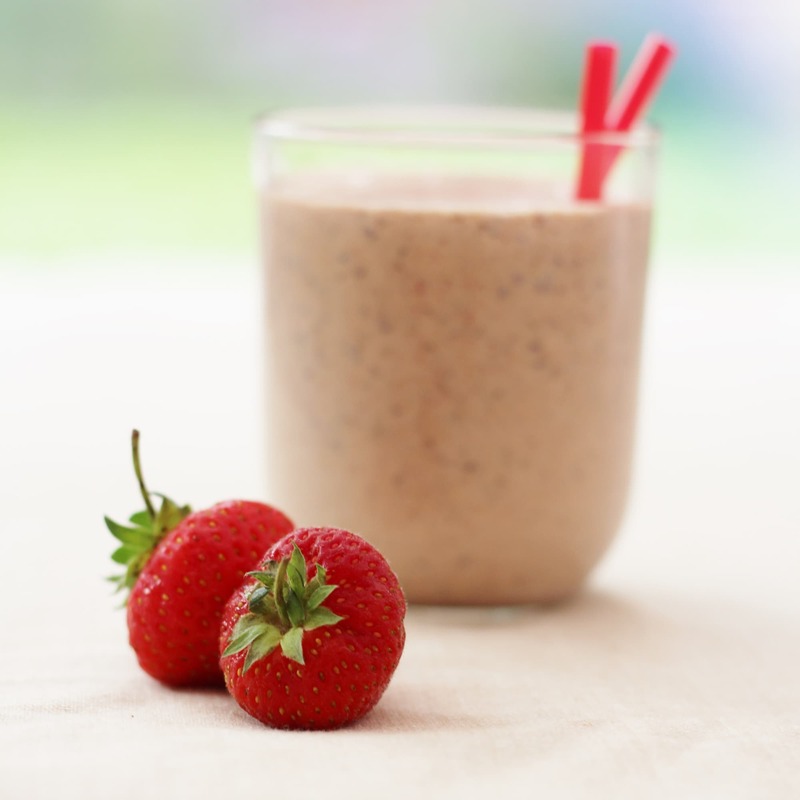 I think if you are really keen to lose a lot of weight fast, it is worth doing, but if you are just after a generally more healthy diet and aren’t too fussed about losing lots of weight then it’s probably not necessary. I would miss it out and go straight into week 2, which is much more fun! 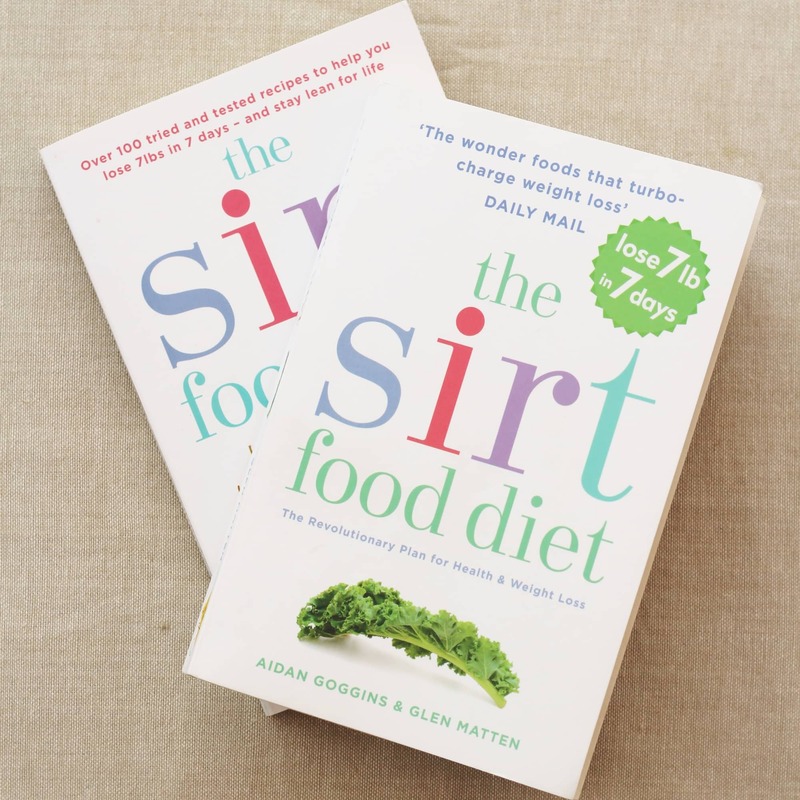 And even if you don’t want to follow the diet as such, I would hugely recommend buying The Sirtfood Diet Recipe Book and just doing a few of the (delicious) recipes, or making a couple of swaps/adaptations to your normal meals, like adding red wine and cocoa to your next chilli con carne, sprinkling everything with parsley and turmeric and eating a few more strawberries and walnuts! I have also been musing over why the Sirtfood Diet works. Obviously there is the recent discovery of the ‘skinny gene’ and the way certain ‘sirtfoods’ may be able to switch this on, but I think even apart from that, this would be a good diet. It focuses on generally sensible portion sizes (they have been much more sensible this week), hardly any snacking, mainly zero calorie drinks, very little alcohol, no puddings and foods which are packed with nutrients. 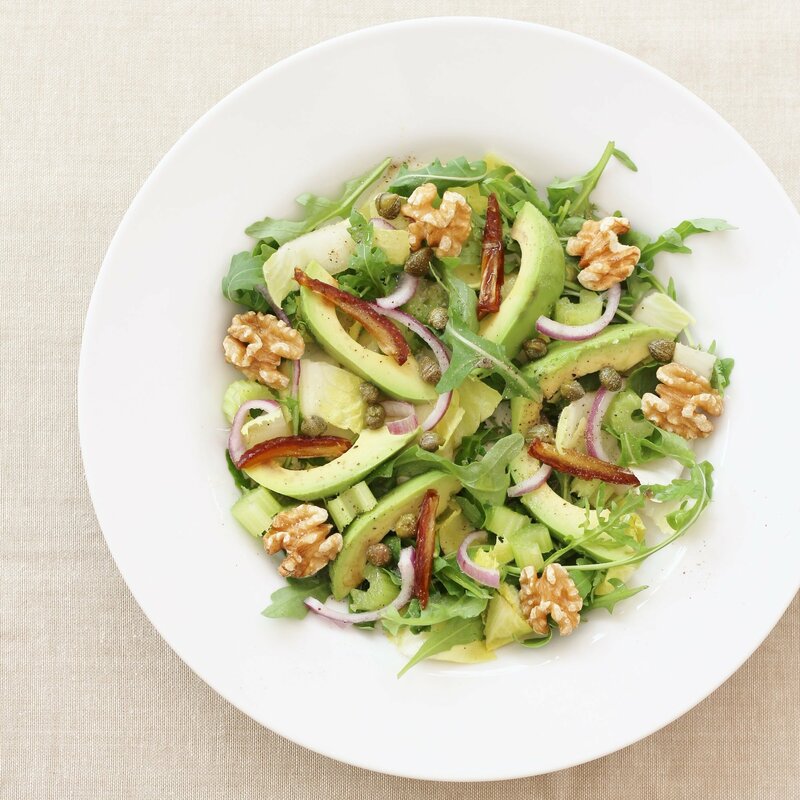 There is virtually no sugar or refined white carbs, protein is generally lean or vegetable based and the fats are healthy ones like extra virgin olive oil, oily fish, avocados and nuts. 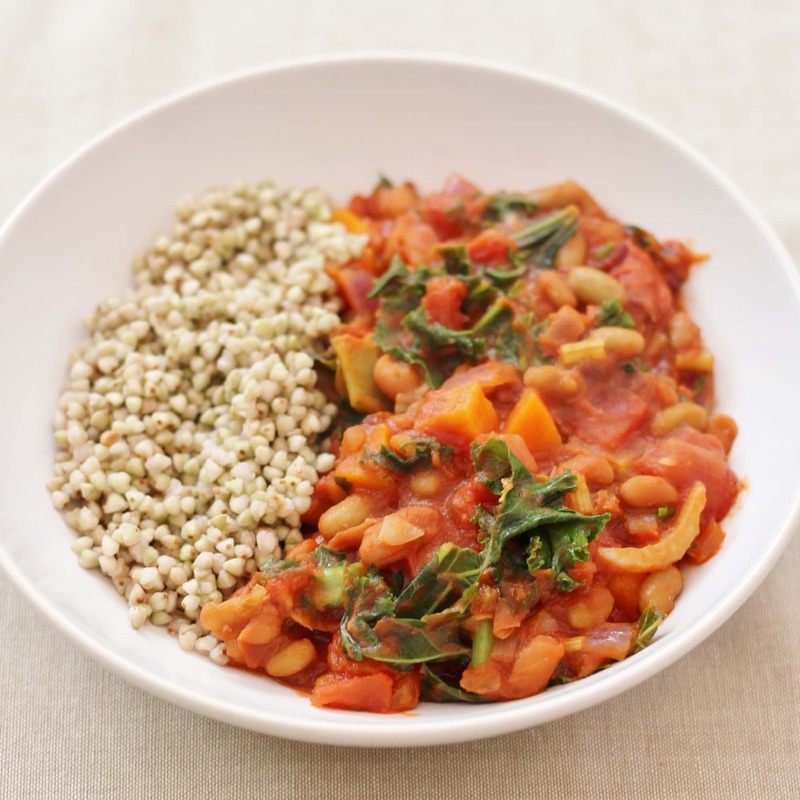 Many of the foods encouraged by this diet are those considered ‘superfoods’ such as chilli, kale, buckwheat and green tea. Even if Sirtfoods aren’t as magic as the book makes out, this still seems a pretty sensible diet to me. I haven’t actually lost any weight this week. In fact I put a pound on, which is a bit sad – but hardly surprising since this week featured a trip to a restaurant and a dinner party! But I have continued to experience all the other benefits of the Sirtfood Diet that I experienced in the first week – more so in fact now I am eating properly. I am feeling super perky, alert and very positive. I am also still sleeping like the proverbial baby. But then I guess I shouldn’t be surprised since I am feeding my body lots of very healthy foods, full of vitamins and minerals and not eating any junk/processed food /refined carbs or sugar. I think perhaps there is a lot to be said for the old adage: you are what you eat! One of my gripes last week was the portion sizes seemed massive. I haven’t found that at all this week. I mean they have been nicely big, in a non diety kind of way, but I’ve always been able to eat them and generally left the table feeling ‘almost full’ as you are supposed to rather than hungry or stuffed! Some of the meals have been so nice I have wished I was allowed to have more, mind! But I have tried very hard to stick to the recommended portion sizes and have mostly managed! Last week I got thoroughly fed up of kale, celery and buckwheat in week 1. This week was so much better – so much more variety! However one complaint I would make this week is there was so much variety that things didn’t get used up. I had leftover pittas that would have gone to waste if I hadn’t rejigged things to ensure I used them up and leftover cream that thankfully my family finished up for me. It would also have been good if the meal plan had been written in a way that meant you made extra of the dinners and used the leftovers up the next day for lunch, therefore making my life easier! I really tried to pick a 3 week period to do this diet where there were going to be relatively few social occasions, but my life is so busy, there was never going to be a 3 week period where nothing happened! One difficulty with this diet is it doesn’t give you much help with how to handle restaurants and dinner parties. It’s a diet with a meal plan which says ‘eat this on this day’. But it doesn’t tell you what to do if that is impossible. I can’t ask a restaurant or a friend to make what it says in the book! Or even ask that they incorporate plenty of Sirtfoods into their menus! If the authors are planning a third book, some help and guidance on this would be extremely useful! Week 3 is really more of the same. In fact in the first book ‘The Sirtfood Diet’ it is exactly the same: the plan for weeks 2 and 3 are identical. Well, I figured that would make for a pretty dull blog post next week if I just did exactly the same as this week! So instead I am going to use the next week to explore all the other options available in the second book: The Sirtfood Diet Recipe Book. 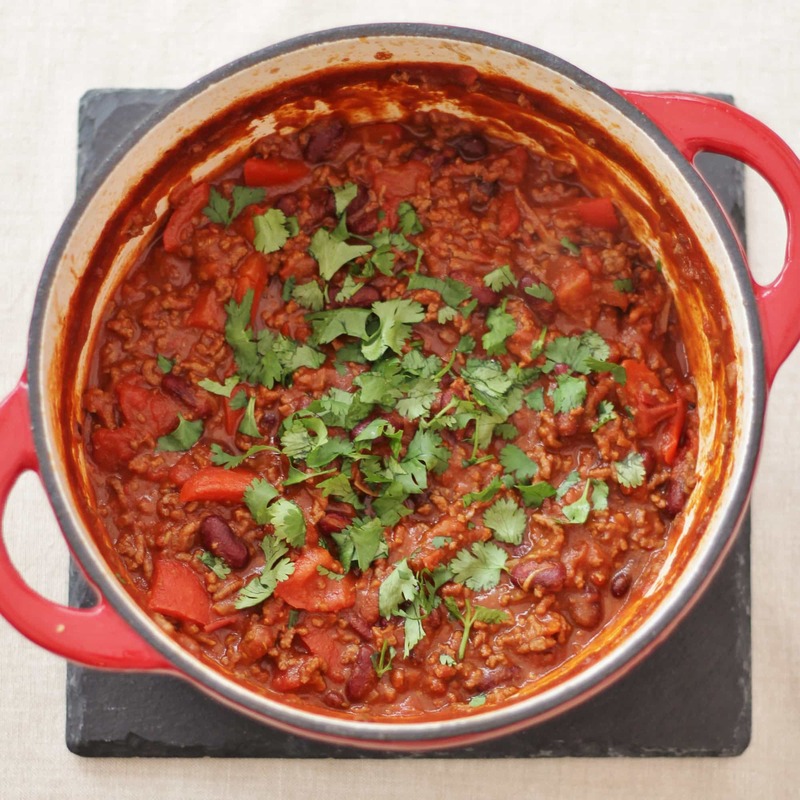 I have been reading ahead and I am so excited by some the recipes – I’m looking forward to trying the Sirtfood Burger, Beef Bourguignon, Fajitas, Burritos and Coq au Vin as well as a few family favourites like Chicken Korma and Spaghetti Bolognese – all with a little Sirtfood twist! My only problem is, there may not be enough days in Week 3 to try them all out! Don’t forget you can follow my progress in the week on Twitter, Facebook or Instagram. And do come back and visit my blog next Monday for my Week 3 Report. So, how about you? 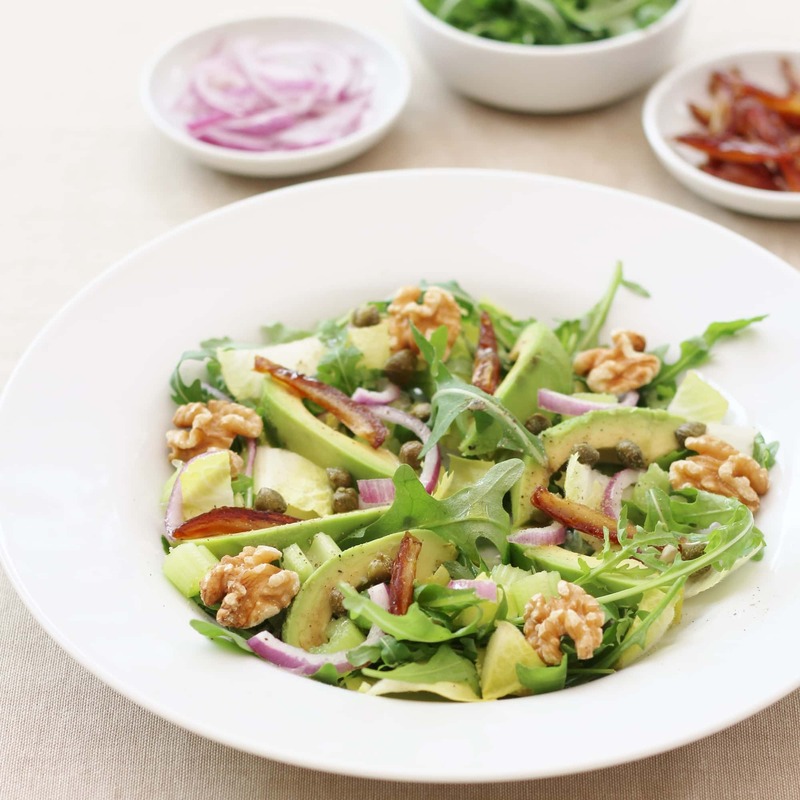 Have you ever tried the Sirtfood Diet? How did you get on? Were your experiences similar to mine? Or are you considering trying the Sirtfood Diet? Do you have any questions about the diet? If so do ask them in the comments below and I will do my very best to answer them. ? Some of the dishes look delicious, I’m very tempted to give that muesli and those pancakes a go sometime. I think the issues you’ve highlighted in this post are the reasons I struggle with a very restrictive diet for more than a few days – being able to use up what you’ve brought and eating out are do tricky (especially if someone else is cooking). It’s great to hear how well you’re feeling on it though. 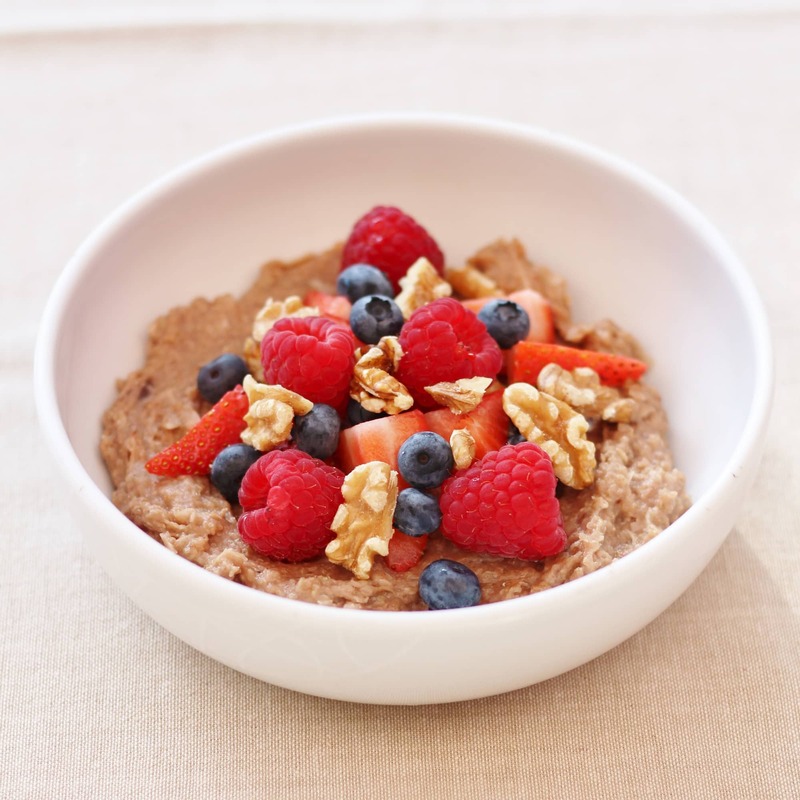 Your buckwheat flake porridge sounds absolutely inspired Eb, especially as you improved your PB by 5 whole minutes. And a 10K run! Wow! You really are packed full of energy! I think we may be seeing you on the starting line in Rio challenging Mo at this rate! 😉 It’s such an interesting diet, which you’re reaping the rewards from – but as you say the ‘plan’ certainly does seem wasteful when you only need a small amount of cream in theose fabulous pancakes (I’m not surprised your children thought all their christmases had come at once) which wastes the rest of the carton (and same with the pitas). Off now to read your post all about buckwheat. I haven’t heard of Sirtfood diet before but I don’t think it’s for me. It seems that it includes lots of meat which I don’t eat. It seems you have had some great great healthy meals though. I think as with every diet the portion control is key. I eat really healthy most of the time but sometimes I know my portions are too big and that’s probably what stops me from losing some weight but I know what it works for me – reducing carbs, increasing protein and exercising more and at the same time reducing portions of course. It’s good to hear they thought about people who don’t eat meat as well! I need to look into this a bit more then.. I am well aware of calories in various drinks, including juices and that’s the reason why I never drink them. I only drink water and herbal teas throughout the day and I don’t add sugar to them. The only weakness for me are portion sizes and I know this is something I need to work on.